Building long-form, complex Boolean strings to find candidates with certain skill sets and backgrounds. Sourcers tend to get bogged down in the day-to-day of research, which seems to never end. We forget to stop and play, and learn, and even use our skills for something other than hard work. Through this challenge it is our hope that play, education, and professional development come together into a great experience for all, and with the chance to win some cash for your skills. We believe everyone who participates in the WGS contest is a winner for accepting the challenge, and boldly showcasing their knowledge and abilities. After the contest we publish our learnings and interesting findings for all to benefit. 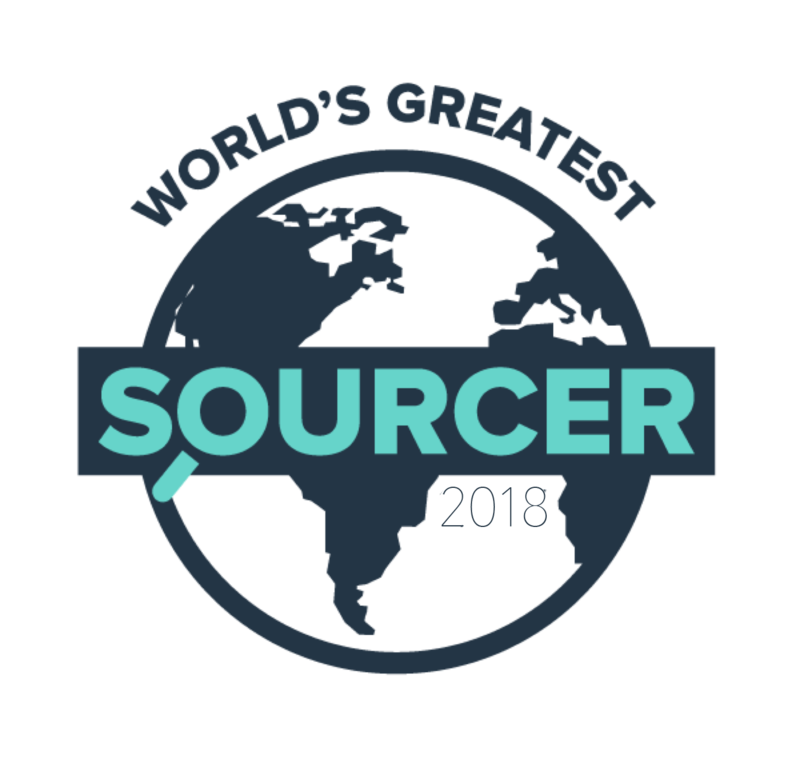 At a deeper level, the WGS contest is a chance for us to work more closely with sourcers than usually possible. As a business, we have to sell things, most notably our training and consulting programs to be able to stay in business, but not everyone we want to help and serve is in a position to buy, even if they see the value. This game is for them, so they can move forward with a little more structure than they could alone and in a short period of time, test out a whole bunch of new ideas, and maybe even master a new skill or two that they can take and apply to their own work. Of course, if you’re a student or client of ours, you’re welcome to play too! This contest is designed to be as accessible as possible. You don’t need a business or your own blog to play, nor should you spend anything other than your own time. Oh, and its heaps of fun! Don’t you think?